Amplifier There are 64 products. Dual high slew rate and low input offset voltage operational Amplifier. Low Power Quad Operational Amplifier. 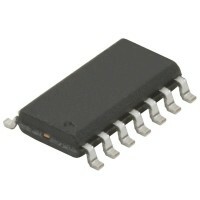 Low Power Dual Operational Amplifier. 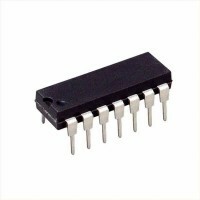 IC amplifier yang memiliki tingkat presisi yang tinggi. 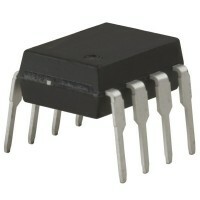 Dual high precision operational amplifier. Wide Bandwidth JFET Input Operational Amplifier.